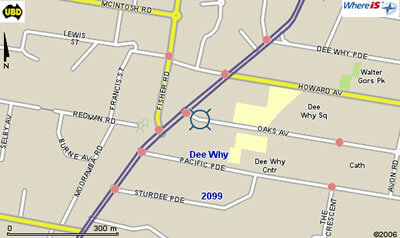 Conveniently located just off the main road (Pittwater Road) in Dee Why, our offices are easily located at Level 1, 1 Oaks Avenue, Dee Why. There is ample street parking in the vicinity. 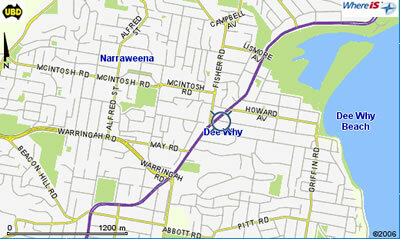 Our location is also well served by Sydney buses.